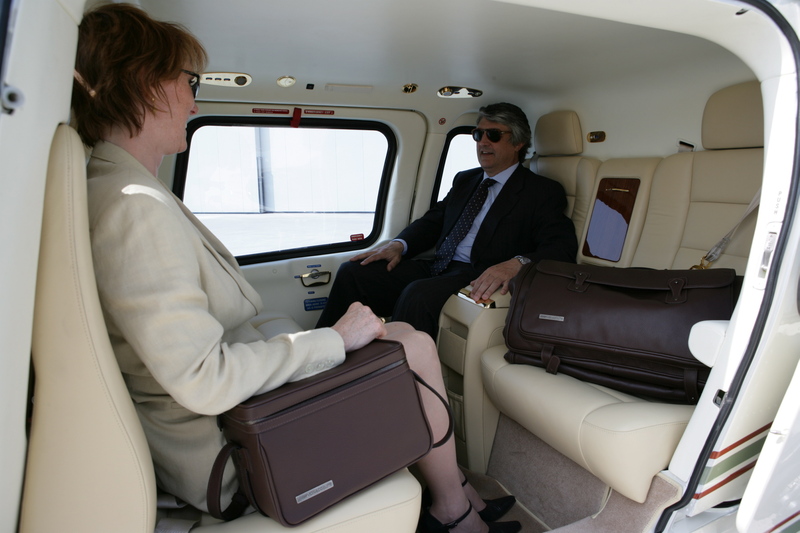 Luxury helicopter travel is the ideal way to add an extra level of glamour and grandeur to your corporate hospitality event. Atlas Helicopters can fly you and your potential clients or business associates to major sporting events, networking meets or wherever you wish, without the stress of transport delays taking the shine off your special day. Impress your corporate guests and conduct business your way with our flexible booking service. You can also charter a helicopter from Atlas Helicopters for a unique, creative teambuilding event, which will build trust and loyalty amongst your team and increase your productivity as a company. 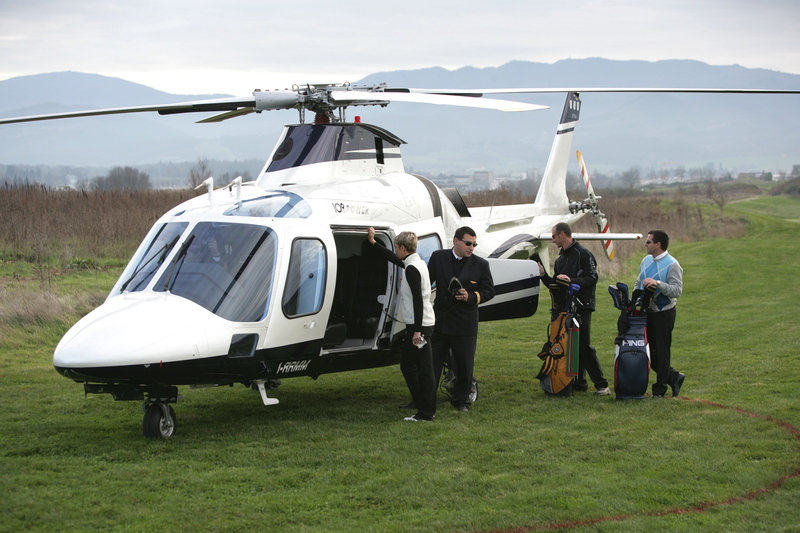 Why Use A Helicopter for Corporate Hospitality? 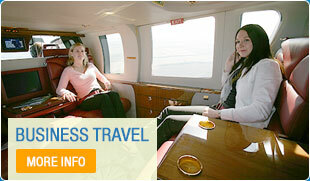 Varied fleet of helicopters to suit your budget and number of passengers. Just tell us how many people will be travelling, where you want to go, and any other extras you would like included (such as a bottle of champagne for the journey). Atlas Helicopters will take care of everything for you, so your day can run smoothly and you can concentrate on building strong relationships with potential clients and partners. For more details on our corporate hospitality services, call Atlas Helicopters’ Operations Team or get an instant estimate with the form below.